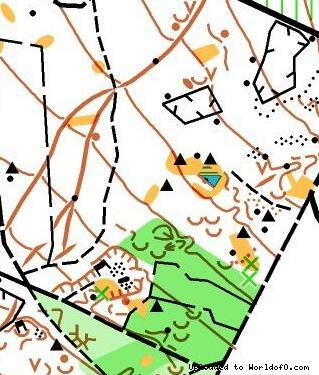 Terrain description The competition area is located on a plateau in the Westerzgebirge. 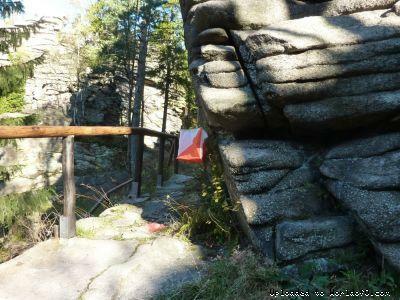 The highest point is 731m above sea level - the granite rocks of the Greifensteine. Some valleys are going down to 550m above sea level. The profile is slowly rising, there are some steep hills. The forest is dominated from spruces and beeches and there is mostly a good runability. In some domains there is also undergrowth and thickets. The terrain has been formed from mining activities since the 13th century. 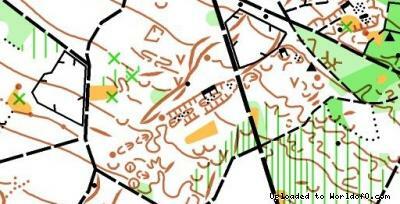 A variety of detailed areas with trenches, depressions and pits can be found. Water installations for the supply of the mining areas that have been used until today are crossing the terrain. Holiday activities,nature,hiking etc. The region is characterized by its diversity, mountain ranges, soft hills and contemplative valleys. 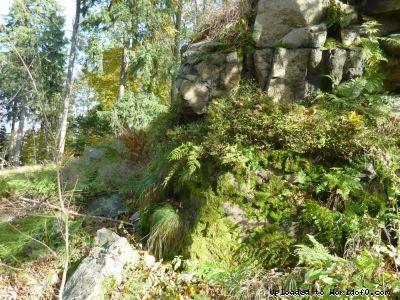 The higher grounds at the boarder of Germany and the Czech Republic are building the National Park “Erzgebirge/ Vogtland”. A high proportion of forest, many marshlands, blooming fields are inviting to expeditions and walking tours. 5000 km of hiking trails are providing a wide range of viewpoints, resting places, points of interest and nature trails. 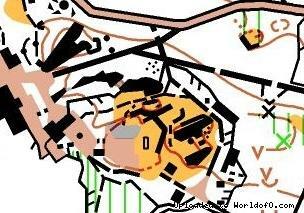 The competition areas are the “Greifensteine” and “Geyersche Wald”. The “Greifensteine” are an Eldorado for hiking, climbing and cross country skiing. 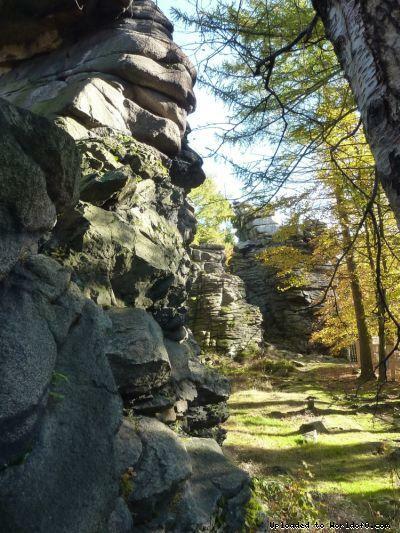 Seven of the 13 bizarre and most beautiful rocks of the Erzgebirge are preserved after stopping the stone pit activities in 1923 in this area. In the past, the granite of these rocks has been treasured for landmark stones. It is worth a visit of the viewpoints and the natural scene. The cities Dresden and Chemnitz are close to the competition centre and there are much more sights to visit.